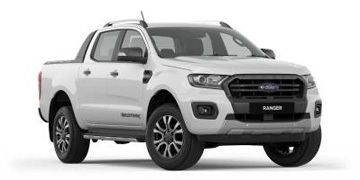 As part of the Frizelle Sunshine Automotive Group Group, Northern Rivers Ford have a team of fully trained and accredited Finance Managers to assist you with driving away your new vehicle, simply, easily and stress free. 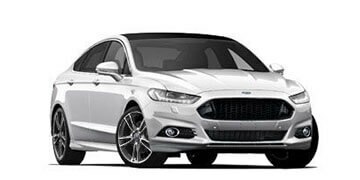 Choosing the right vehicle and finding the right financial package has been made easier with myFord FINANCE. As you would expect, we have a flexible range of financial products, tailored to make your life easier. Whether you’re a private purchaser or you’re choosing one of our models for business, we have a wide range of flexible finance and lease products. After all, the right car needs the right financial package to complement your lifestyle. 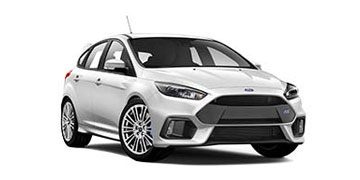 The Ford Consumer Loan is designed to allow you to keep it simple and choose your repayment period and make regular monthly instalments, with a fixed interest rate. 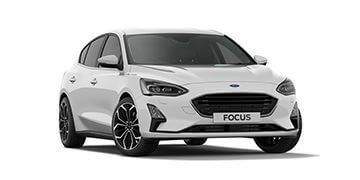 You can repay the Ford Consumer Loan in full by equal payments over your chosen loan period OR you can defer part of the cost of your Ford to the end of the Ford Consumer Loan with a larger final payment – this enables you to lower your regular monthly instalments. 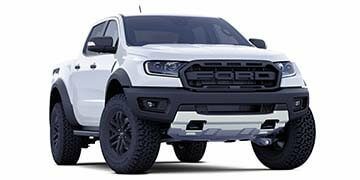 Buy a New Ford: trade in your existing vehicle and use its value to pay the final payment and enter into a new Ford Consumer Loan. 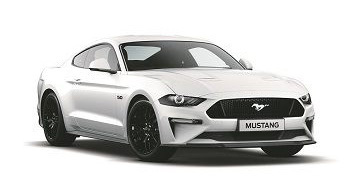 For business customers MyFord FINANCE has developed a range of finance and lease products to lower the cost of funding by potentially providing tax efficiencies, and are responsive and adaptable. This product is a Commercial Hire Purchase which offers business users advantages that assist with cash-flow. 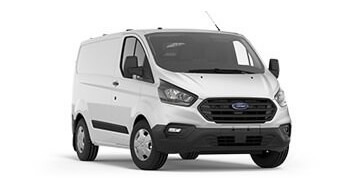 The business user can tailor Ford Commercial Plan by selecting the contract term (up to 5 years), include a deposit, and nominate a larger final instalment to lower the regular monthly instalments to suit your budget. If the vehicle is used for income generating purposes, the interest charges and depreciation on the vehicle may be tax deductible. 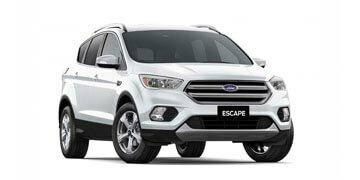 This finance lease product allows the business customer to utilise a vehicle without tying up capital. 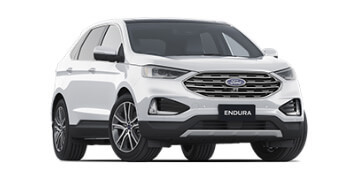 The lease can be tailored with rentals in advance or arrears, flexible terms up to 5 years and a residual value that is set to reflect the vehicle's usage and Australian Taxation Office (ATO) guidelines. GST is included in each rental and the residual value. If your business is registered for GST, you may be able to claim an ITC for this GST. Where the vehicle is used solely for business purposes, a tax deduction for the full rental may be available. 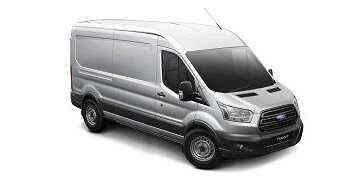 This product enables employees to salary-package their vehicles. 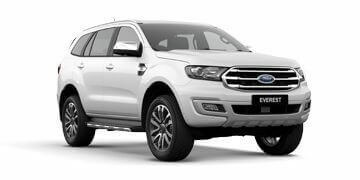 The employee selects their Ford and, in conjunction with their employer, signs a novated lease agreement for an agreed term (up to 5 years) with monthly rentals and a final residual payment which is based on the minimum according to ATO guidelines. The monthly lease rentals, net of GST, may be taken from the employee’s pay reducing taxable income. 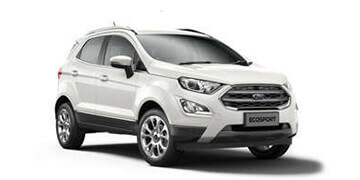 The employer pays the full monthly rental including GST to myFord FINANCE and may be able to claim the GST as an ITC. 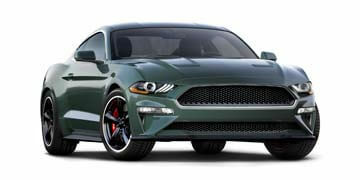 IMPORTANT NOTICE: MyFord FINANCE is a registered business name of Macquarie Leasing Pty Ltd (Australian Credit Licence 394925) ("Macquarie Leasing") and is used under licence. Terms, fees and conditions apply. All applications and payment profiles are subject to the satisfaction of Macquarie Leasing's approval criteria. No part of this document is to be construed as an offer capable of acceptance or as a solicitation to obtain a financial product. The information is not an expression of opinion or recommendation and does not constitute financial, accounting, taxation, general or personal advice and should not be relied on as such. The recipient should make its own assessment of any product or service referred to in this document and seek appropriate advice. Macquarie Leasing is not an authorised deposit taking institution for the purposes of the Banking Act (Commonwealth of Australia) 1959, and the obligations of Macquarie Leasing do not represent deposits or other liabilities of Macquarie Bank Limited. Macquarie Bank Limited does not guarantee or otherwise provide assurance in respect of any of the obligations of Macquarie Leasing.